The packaging isn't cute as Dear My Talk though. I think it looks pretty simple~ , not that catchy. Made from plastic and a little bit fragile IMO. A cute Dolly Pink color, look so girly and sweet. Hahaha I love this color!! Swatch no. 4 , a cool pink for sweet and innocent girl look. Hehe, I think I don't have this color yet so I purchased it. 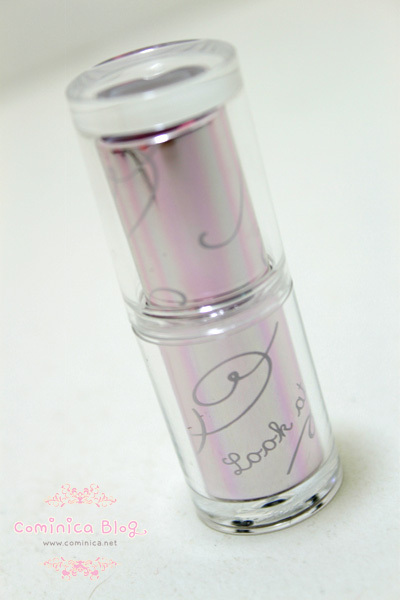 Glides smoothly and quite pigmented. Compared to Dear My Talk series, I love them more than this, hahaha. Because of the moisturizing level. But thanks this lipstick isn't make my lips look chapped after a while. My lips is pretty sensitive too, just like my skin TT___TT. 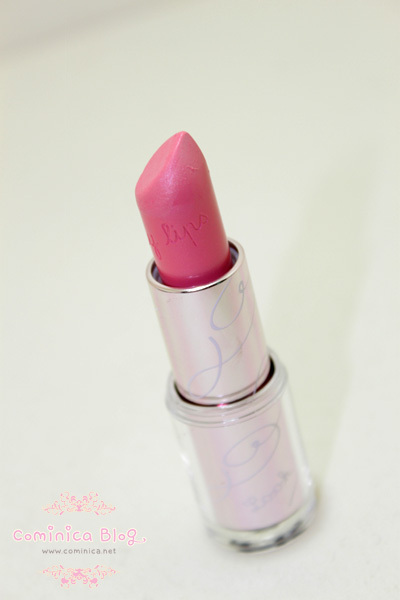 That looks great on your lips!I really want to try out an Etude House lipstickkk. The color is really cute!! actually i don't think that the packaging looks that cheap. need to try it out too. love that color! Cheap packaging but the color looks sooo sweet! That kind of shade looks bad on me though, I'm slightly tan, it makes me look sick but it's so pretty on very fair and darker skin! What a bright colour! :) Looks good on your lips! The colours on the packaging look pretty, it's a pity it's cheap packaging :( Been wanting to buy a red/orange lip tint/lip stick, what do you recommend? ^^ If my lips were chapped would this lipstick make it obvious? Ooh, I really like the light girly shade it is!! >w< It's very pretty! It's a tad too pinky for my liking, but it really depends on skintone. haha yeah XD, aww sorry to hear that ._. I wish I had lighter lips like you! My lips are really dark and plum by nature, so many lipsticks won't show up very well. >_< I like this color! I think the color too pale..